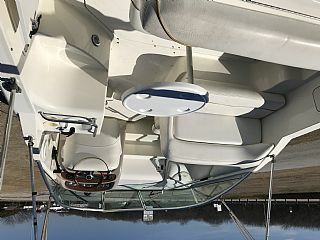 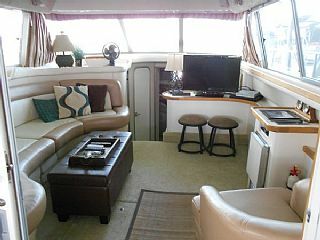 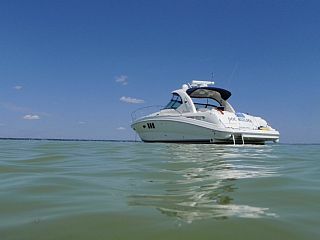 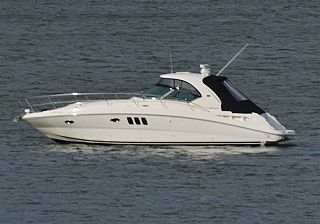 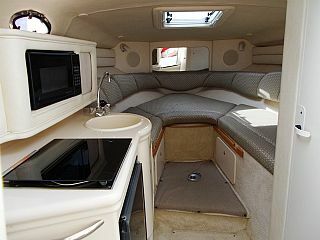 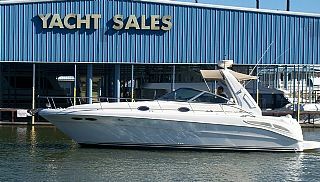 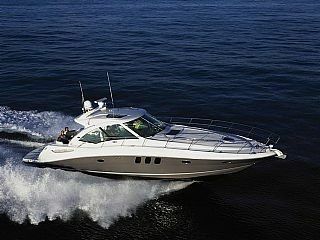 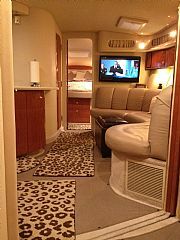 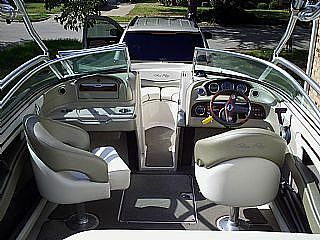 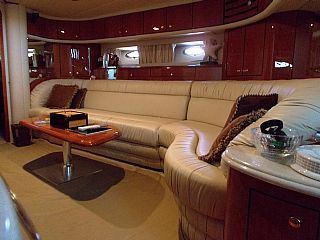 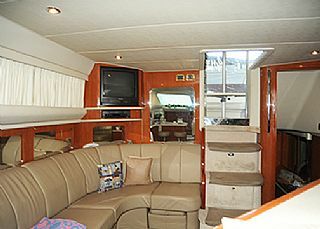 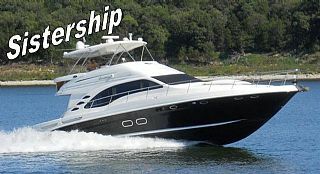 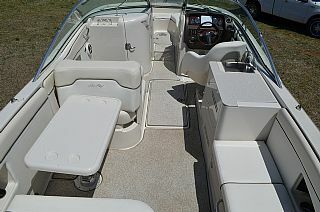 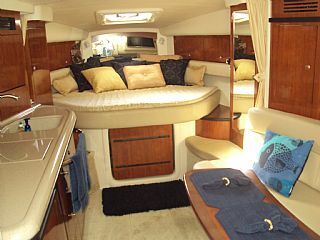 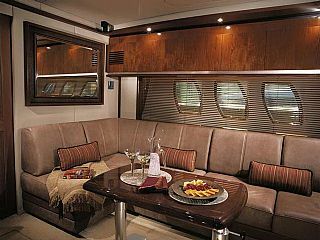 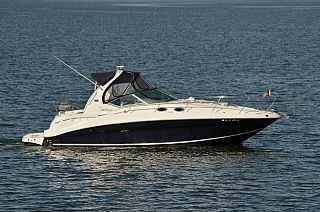 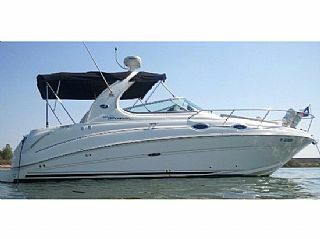 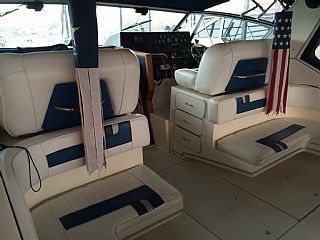 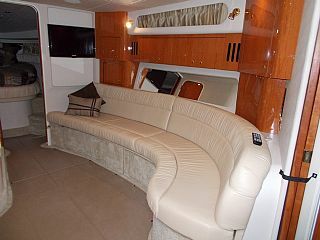 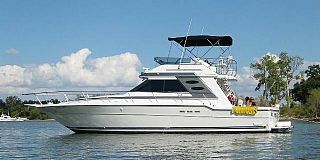 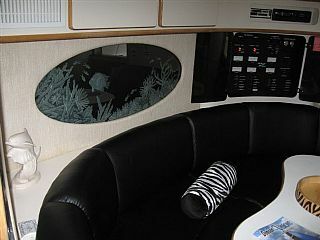 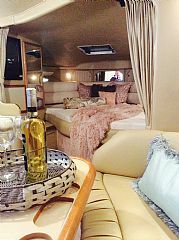 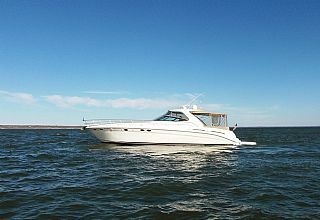 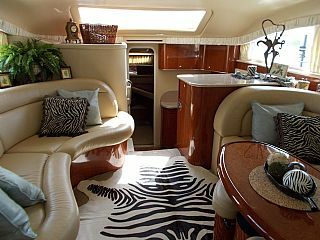 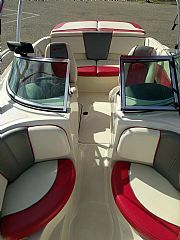 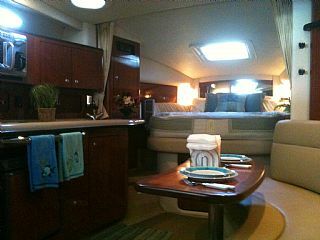 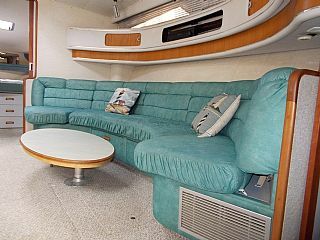 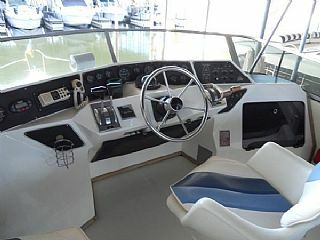 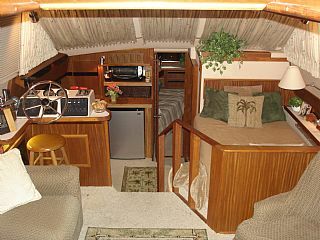 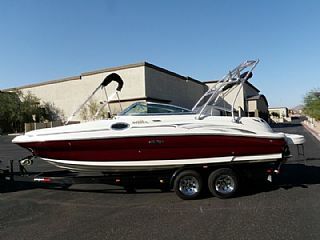 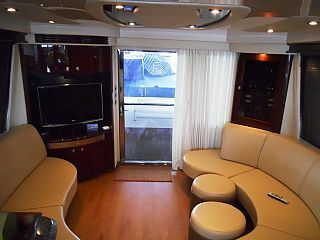 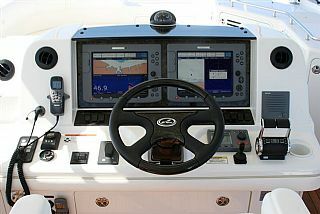 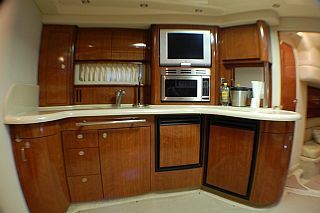 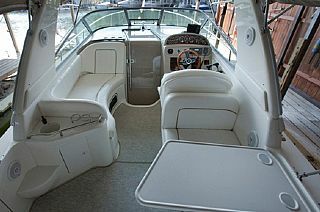 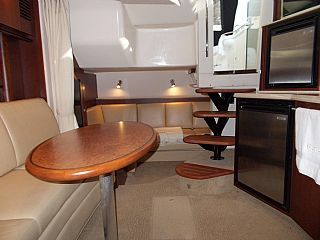 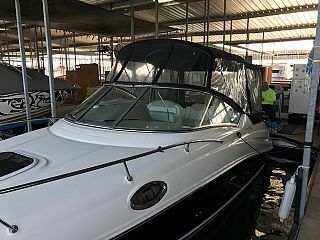 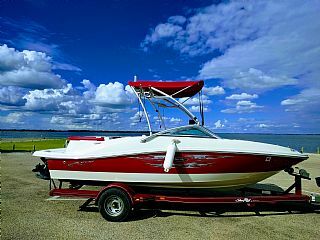 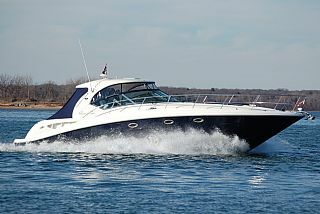 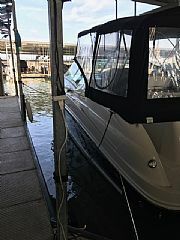 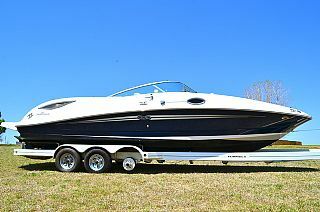 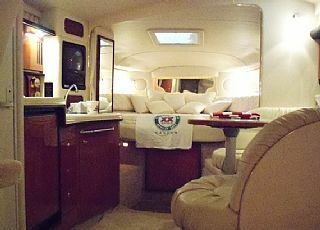 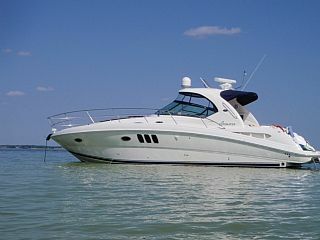 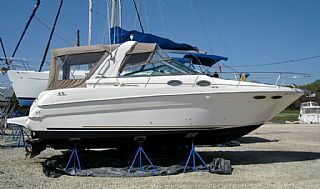 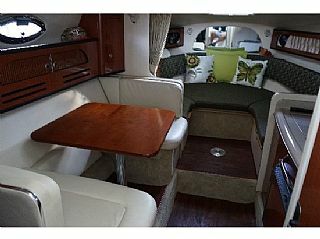 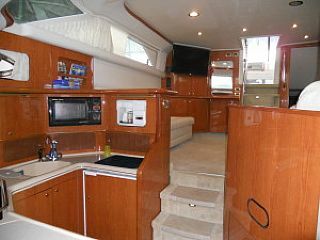 2006 Sea Ray 320 Sundancer - Incredible Price! 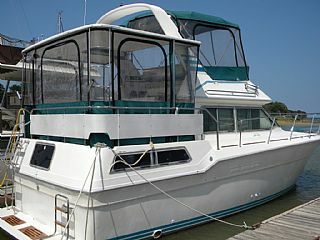 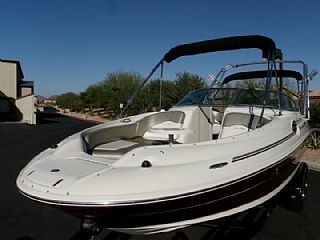 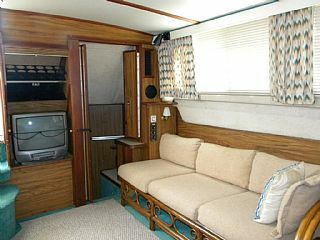 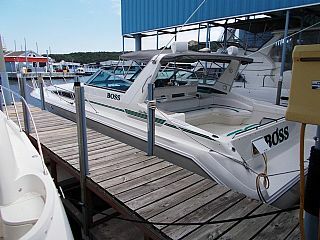 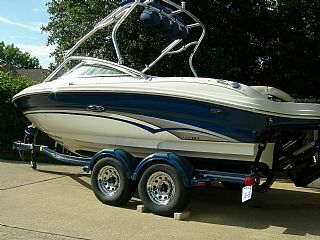 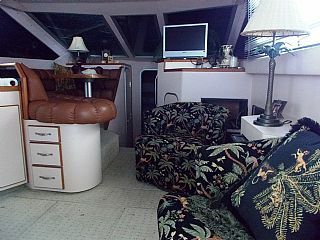 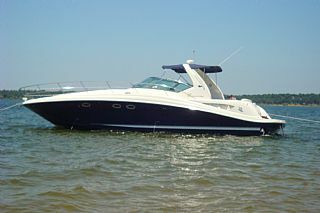 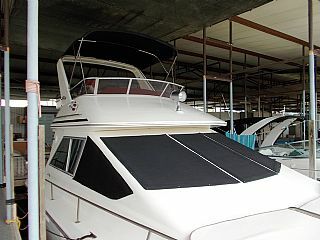 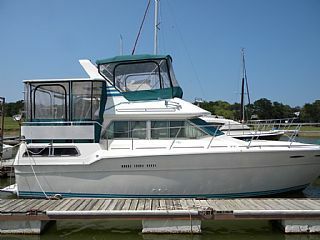 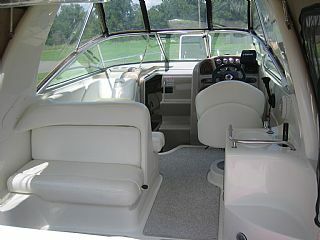 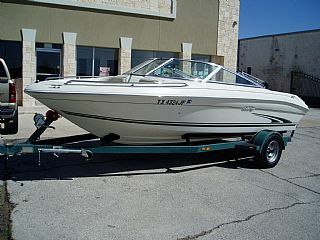 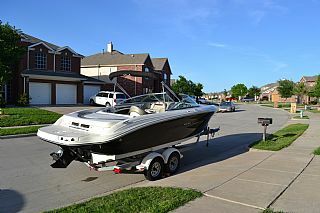 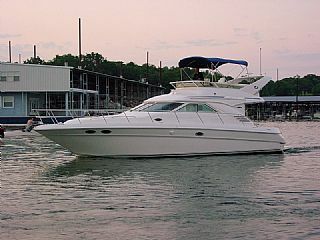 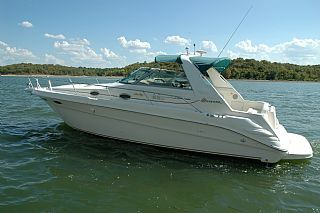 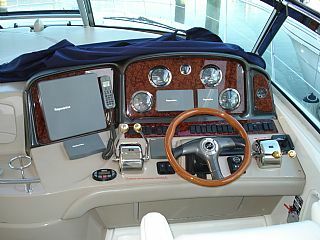 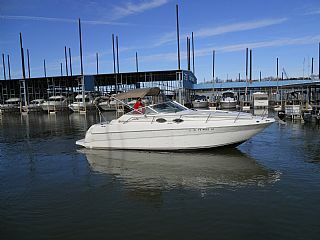 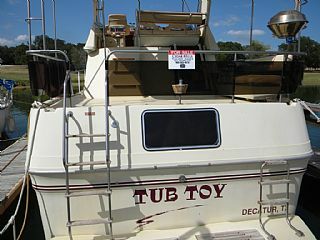 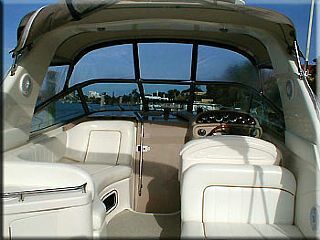 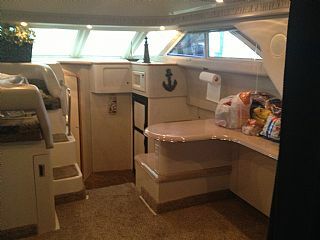 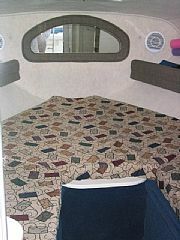 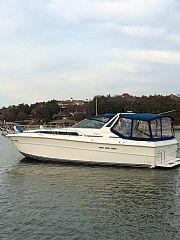 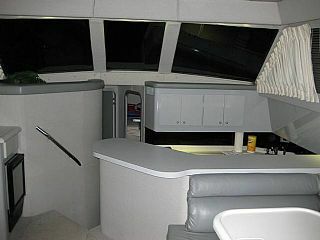 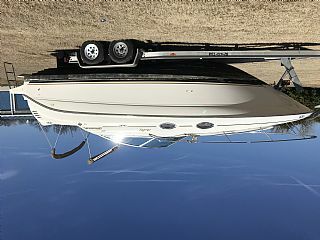 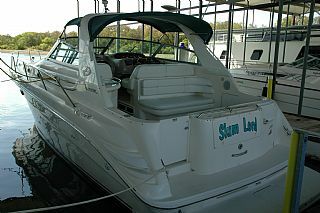 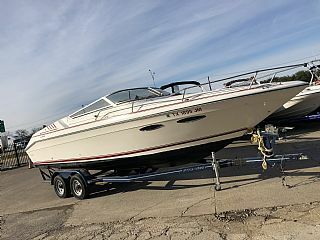 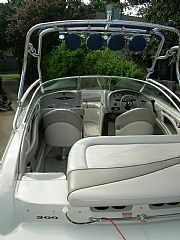 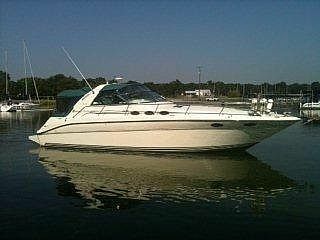 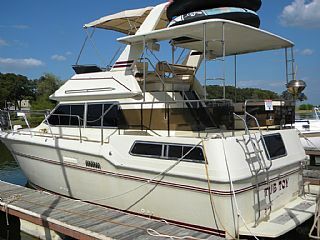 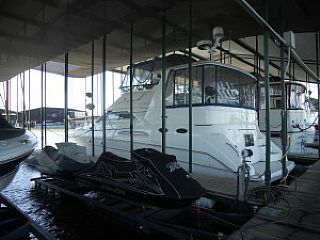 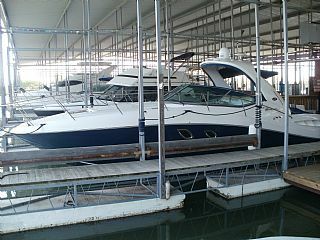 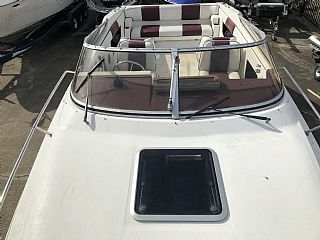 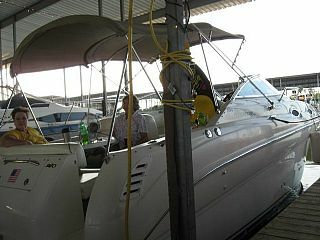 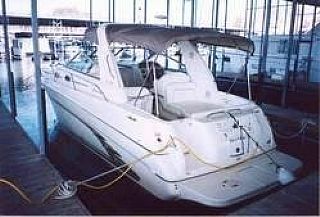 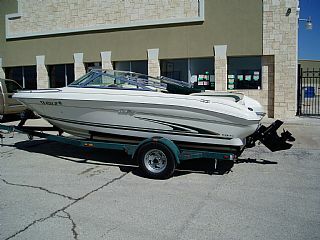 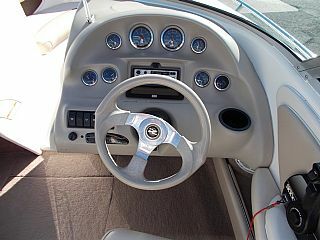 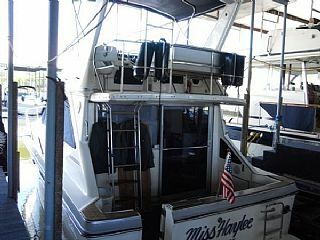 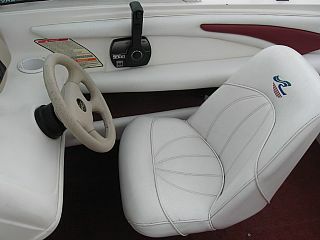 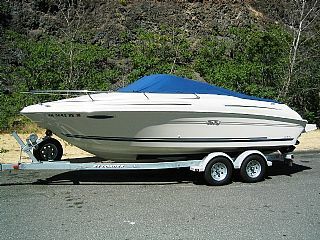 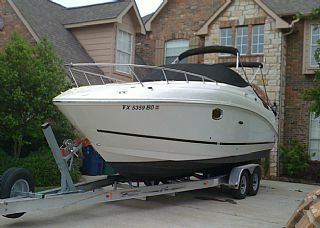 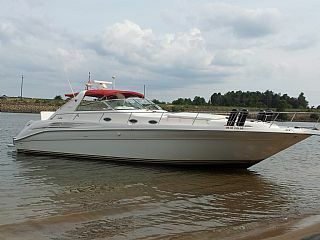 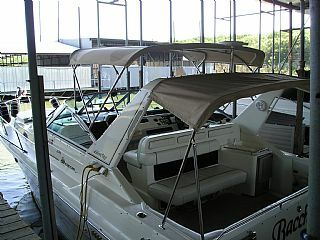 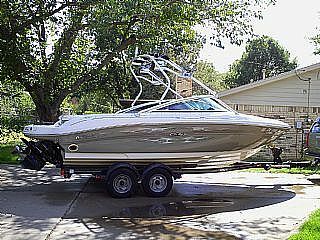 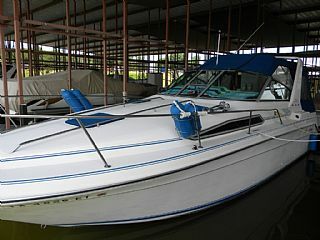 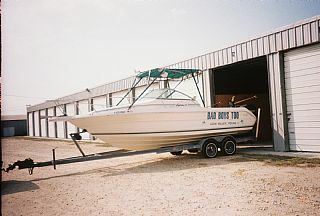 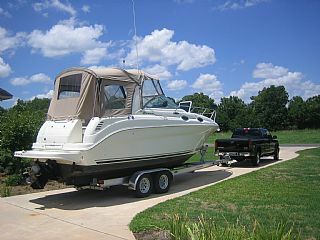 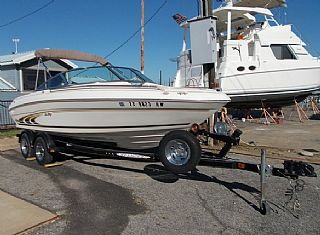 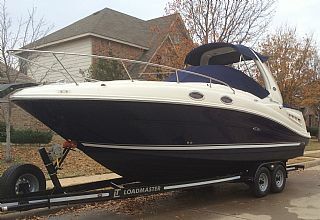 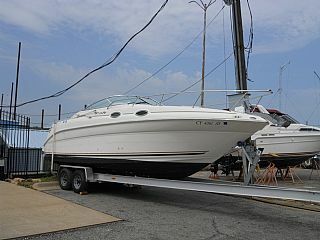 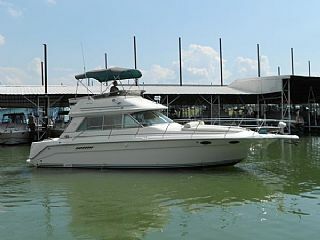 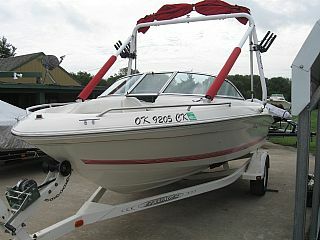 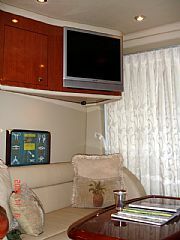 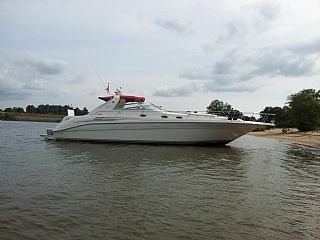 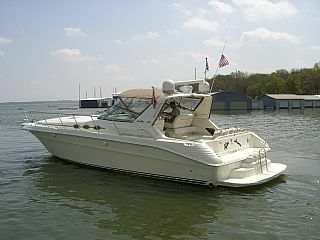 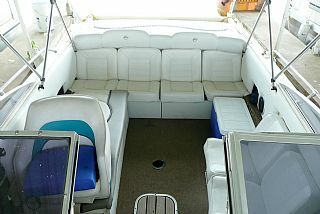 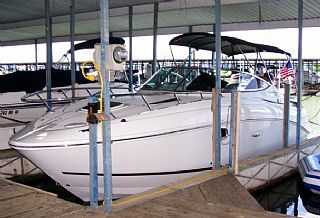 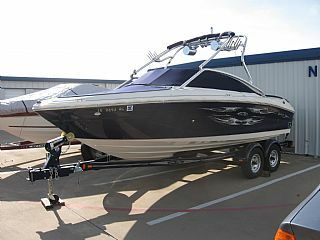 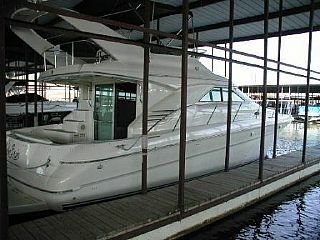 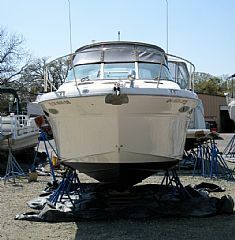 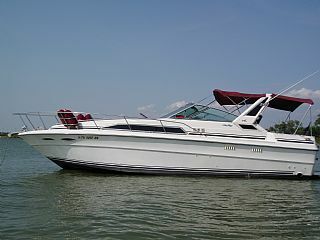 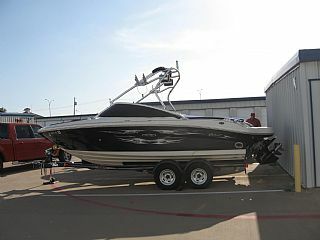 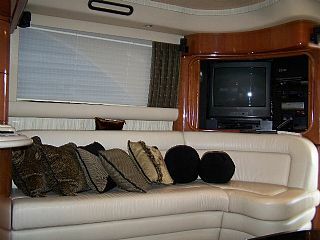 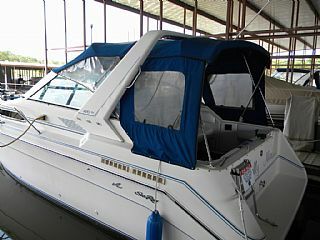 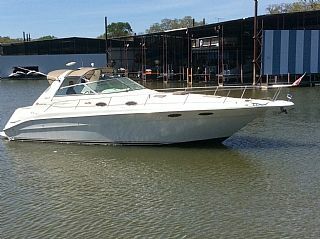 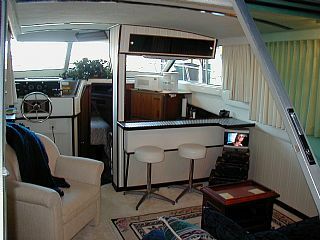 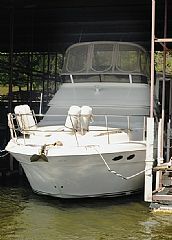 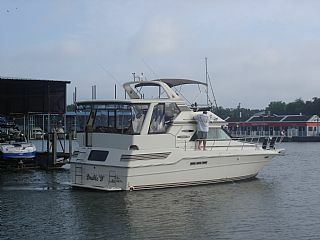 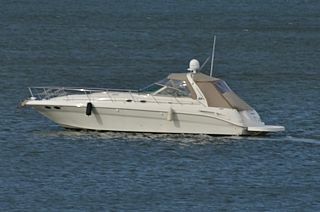 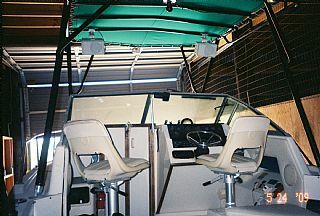 2000 Sea Ray 270 sundancer "NOTE: EXTENDED WARRANTY" SEPT. 2006 TRANSFER OF WARRANTY NO COST. 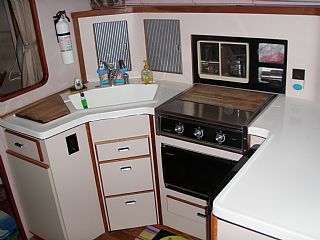 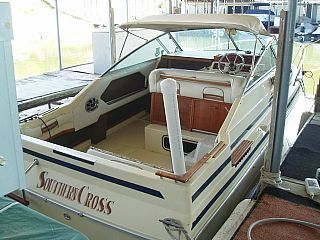 NON SMOKING BOAT-EXTRA CLEAN. 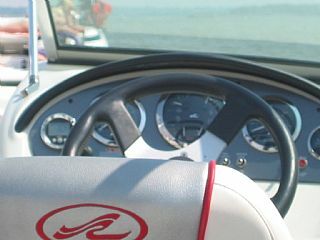 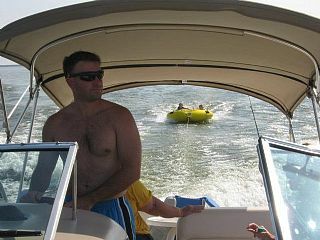 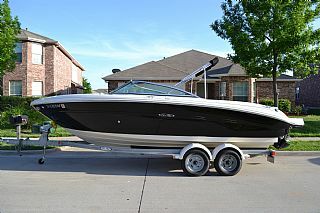 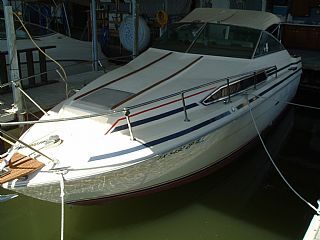 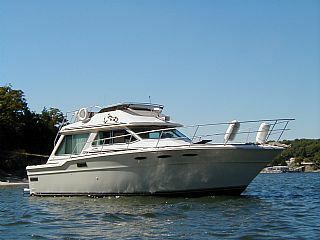 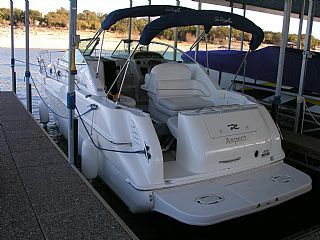 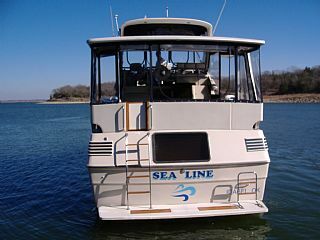 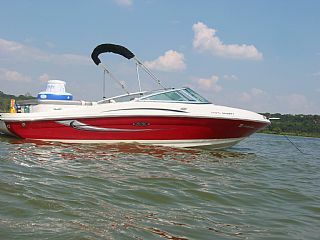 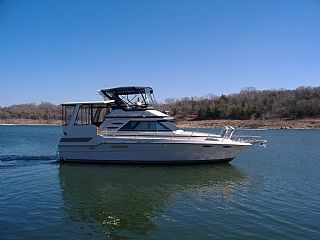 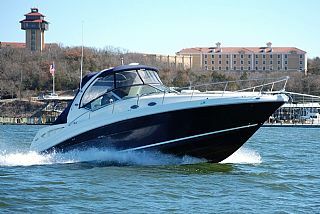 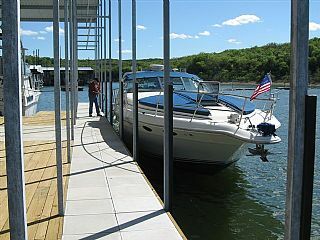 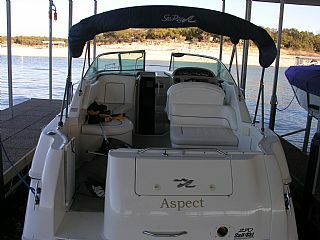 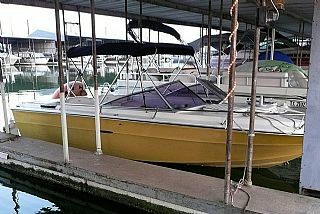 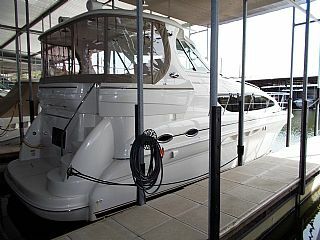 NO OTHER 270 OF THIS MODEL AS CLEAN ON LAKE TRAVIS. 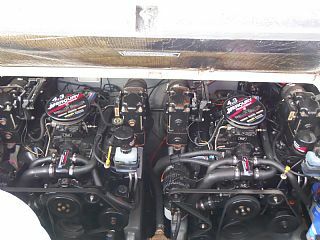 ALL FACTORY AIR-GENERATOR. 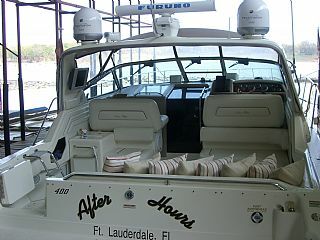 TOTAL HOURS 230. 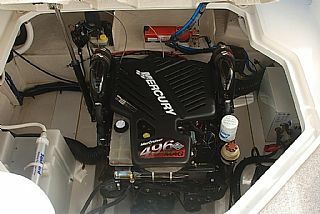 ADDED ENGINE HEATER. 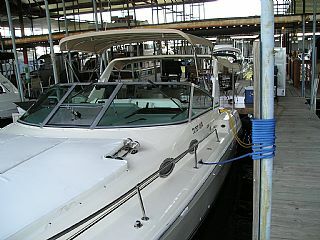 DO NOT FORGET EXTENDED WARRANTY SEPT. 2006 WARRANTY-EXTRA CLEAN $59,800 american bolt co.